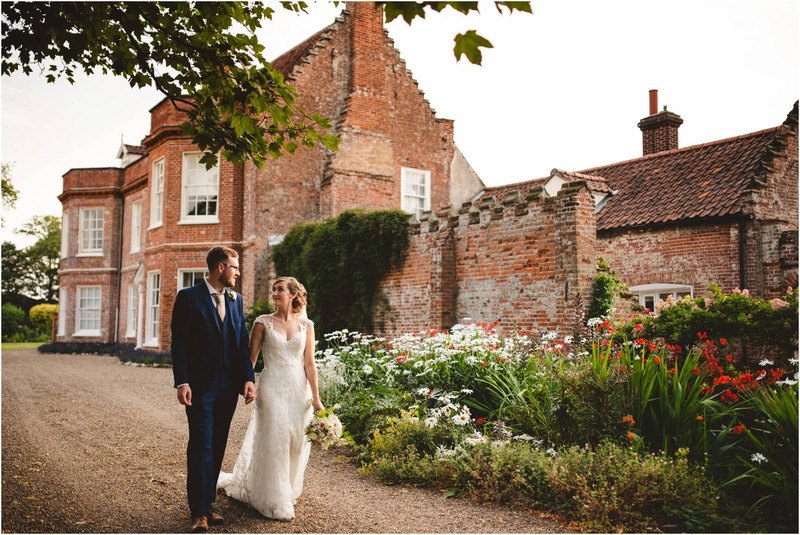 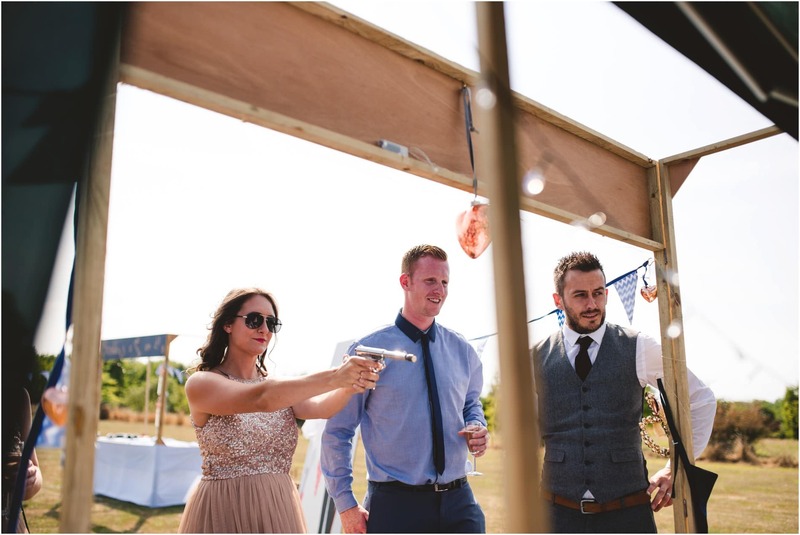 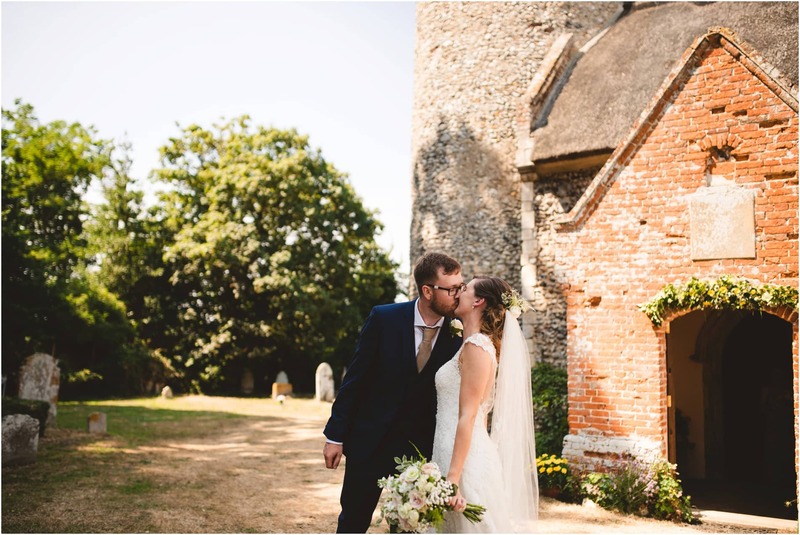 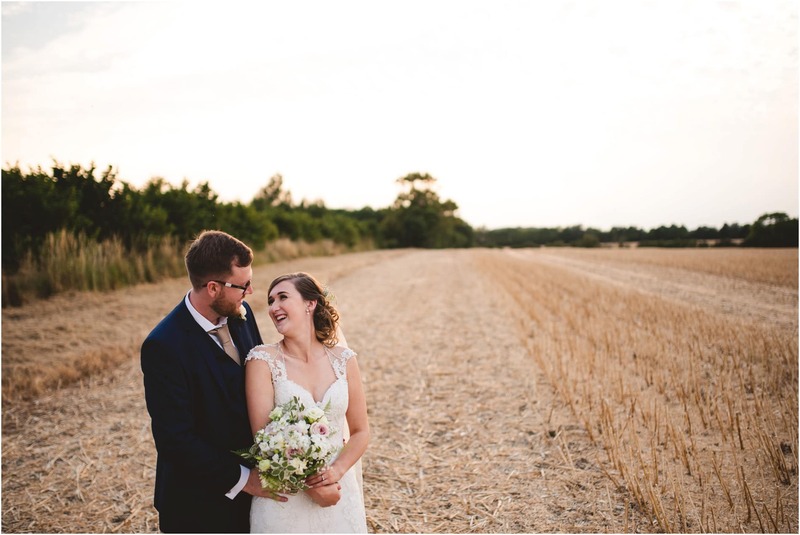 SOPHIE & MATT- ELMS BARN WEDDING- NORFOLK WEDDING PHOTOGRAPHER. 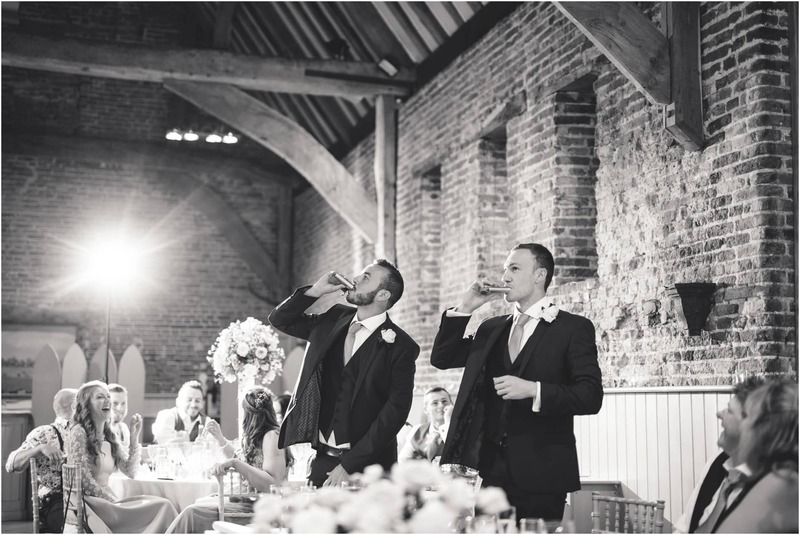 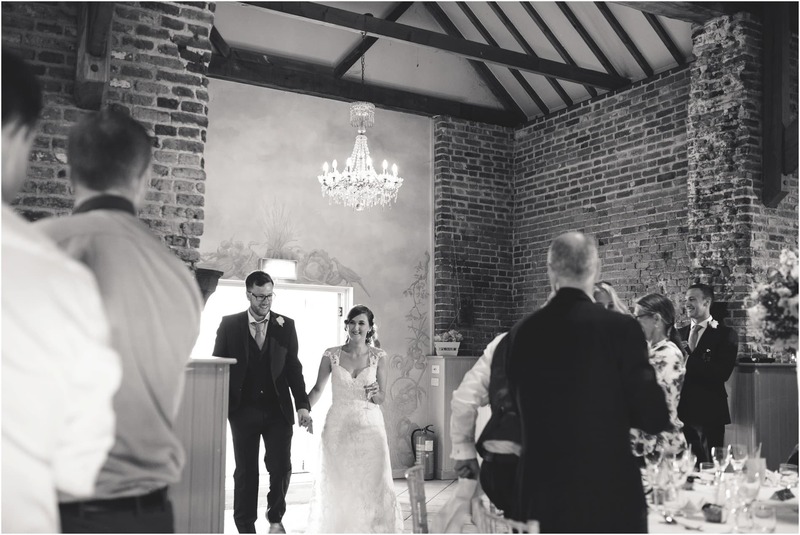 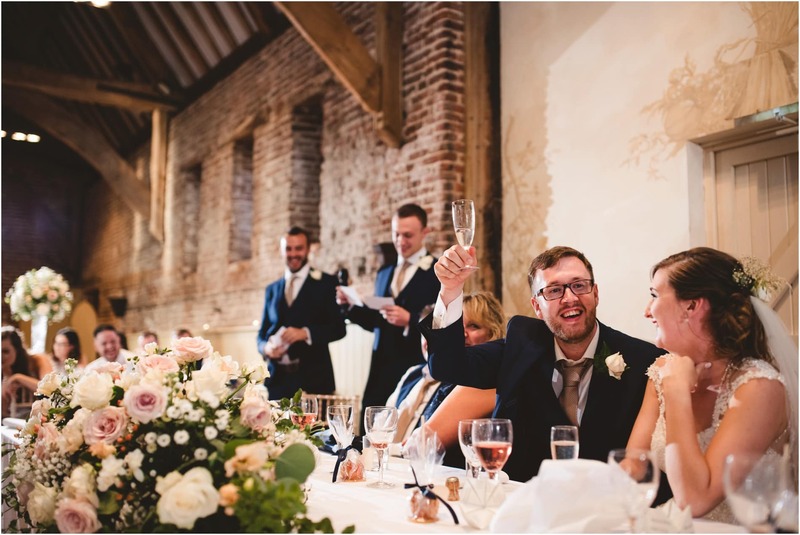 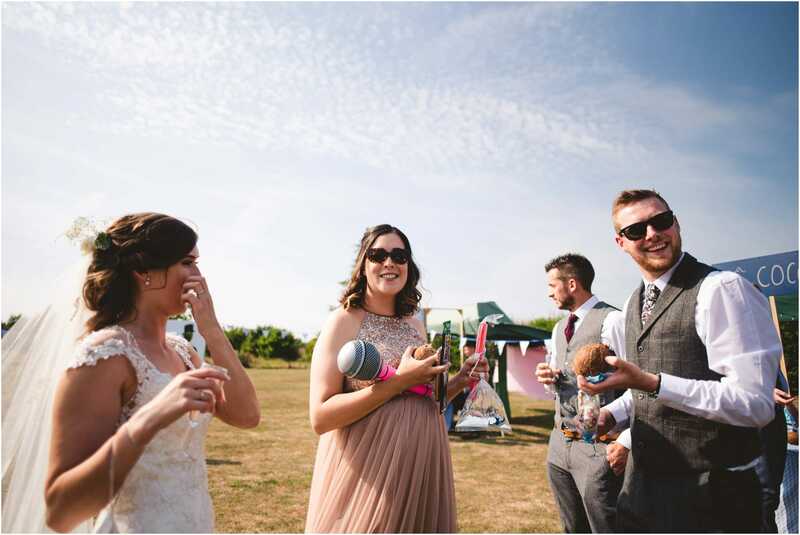 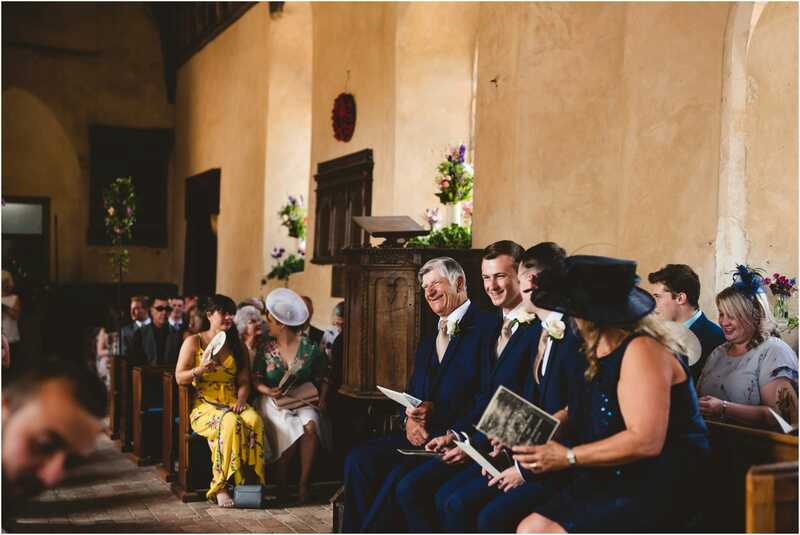 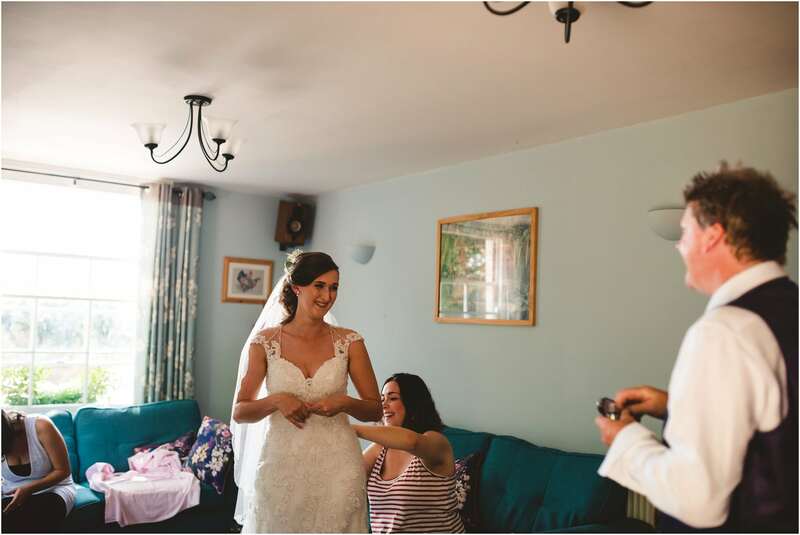 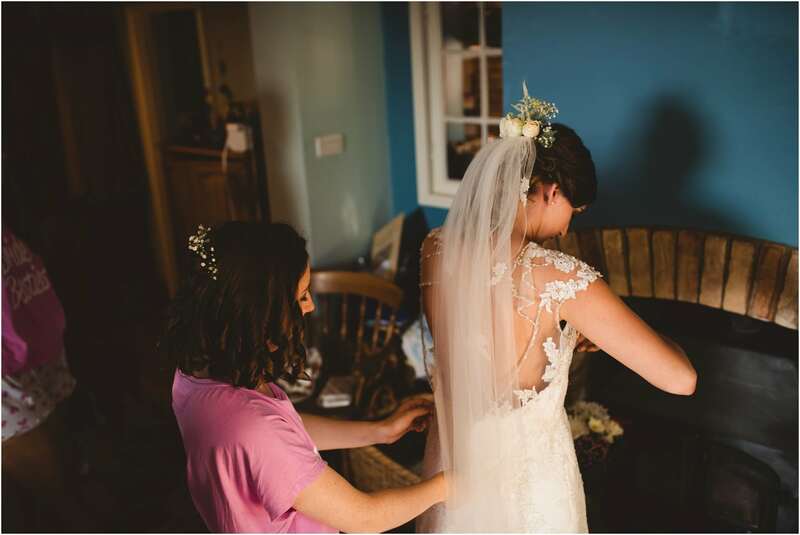 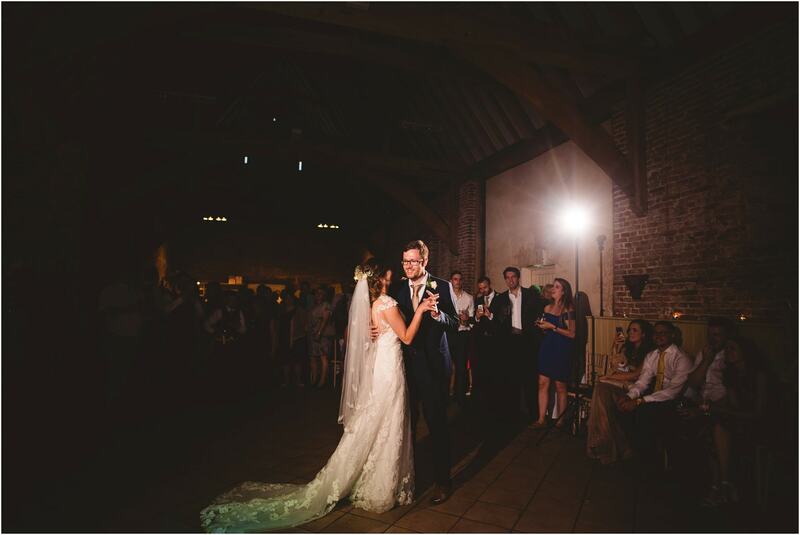 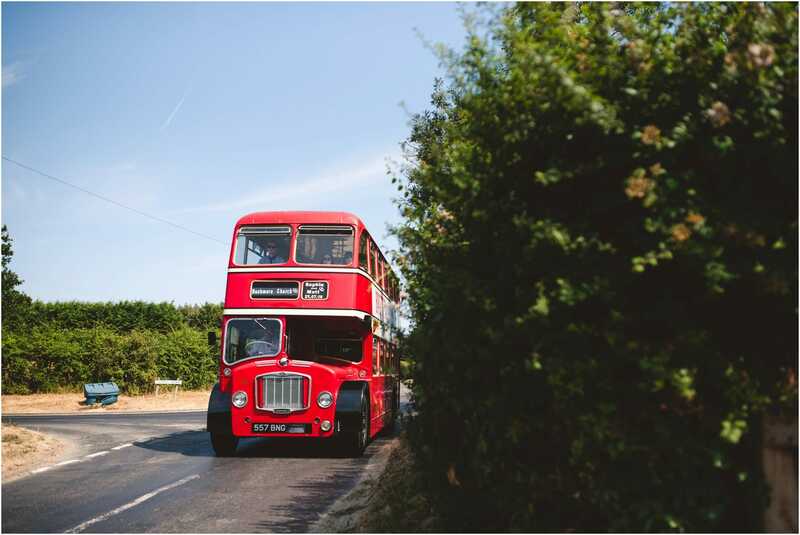 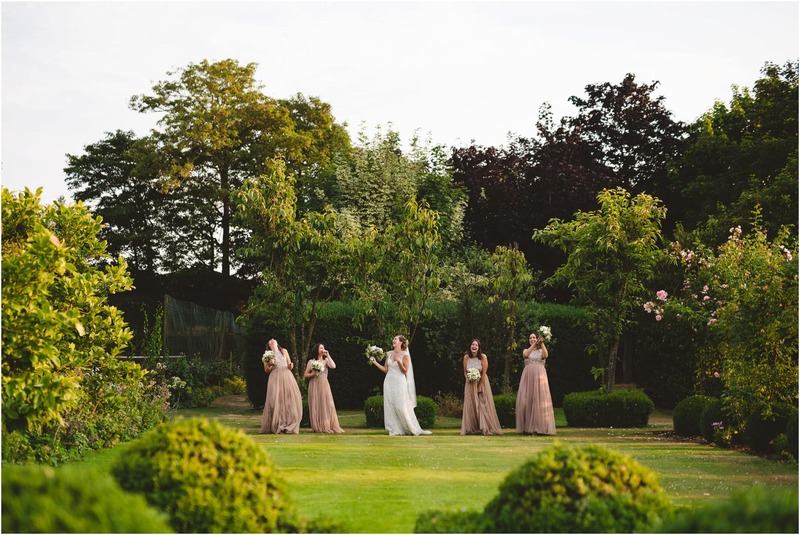 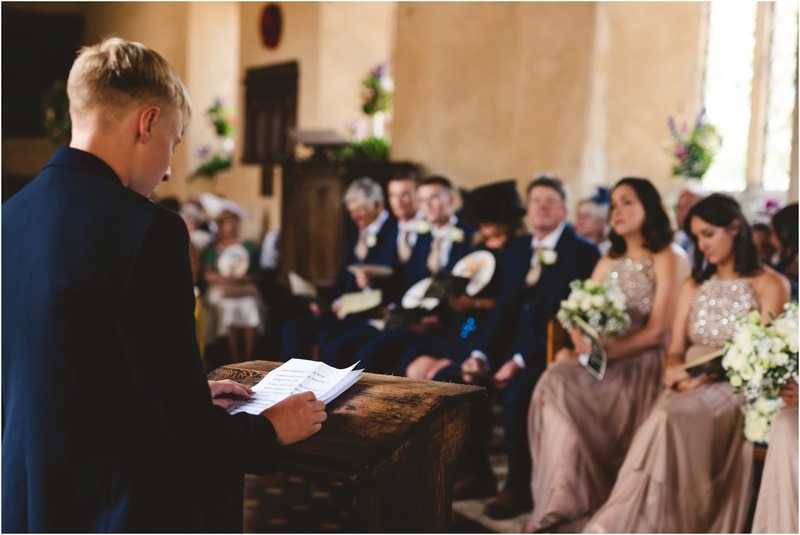 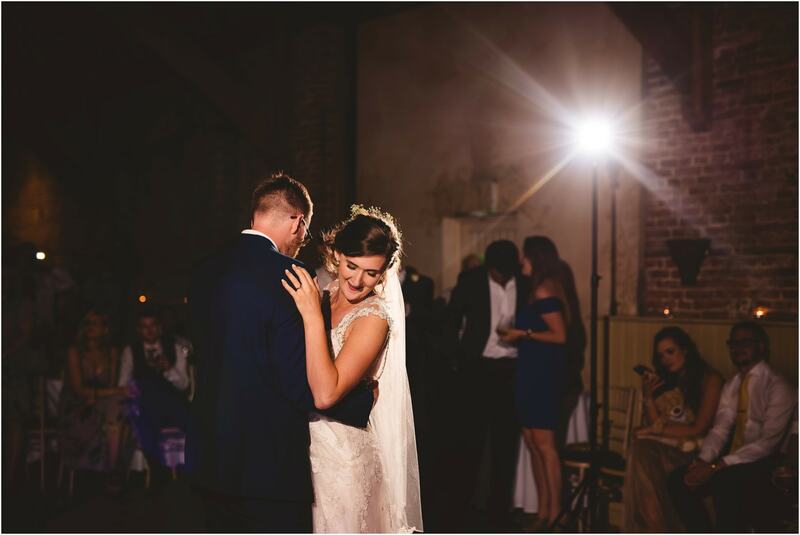 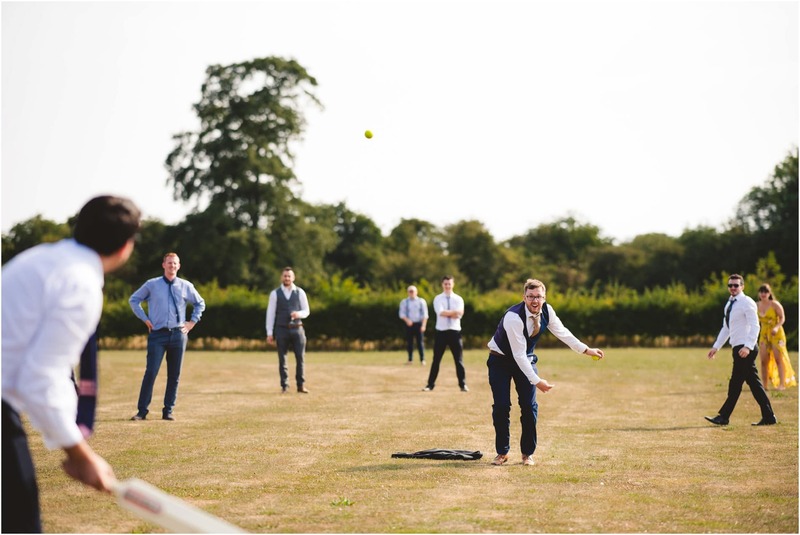 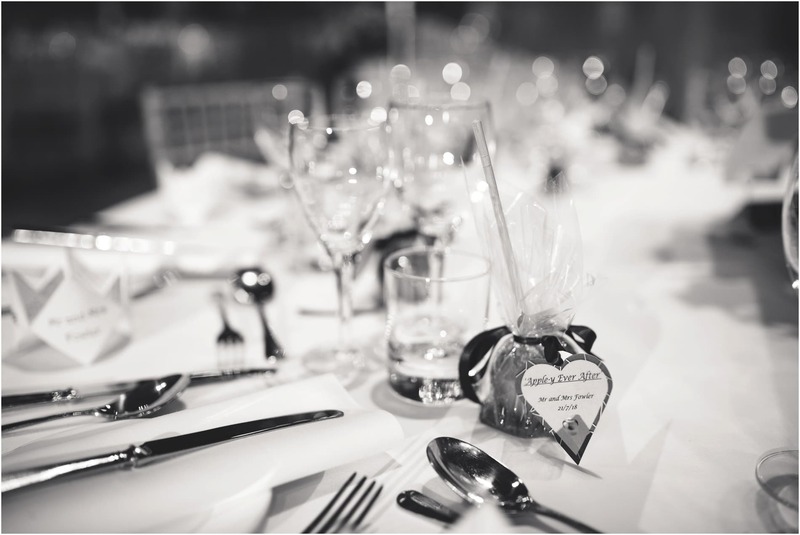 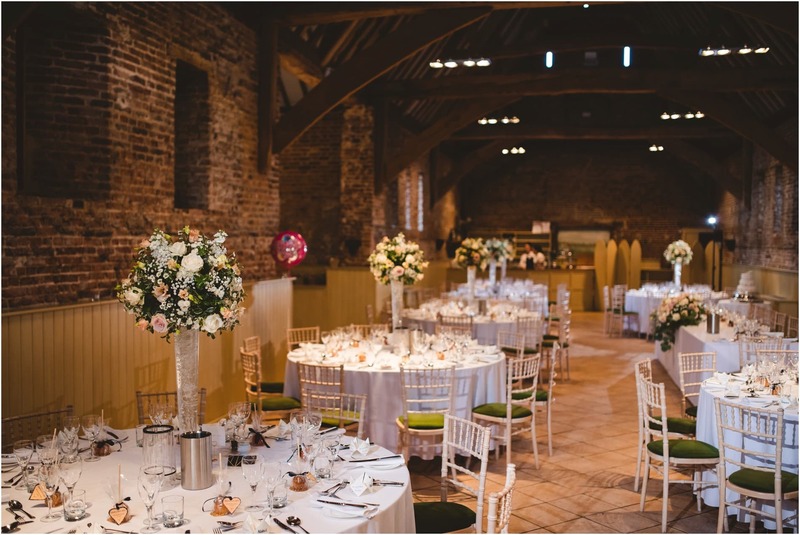 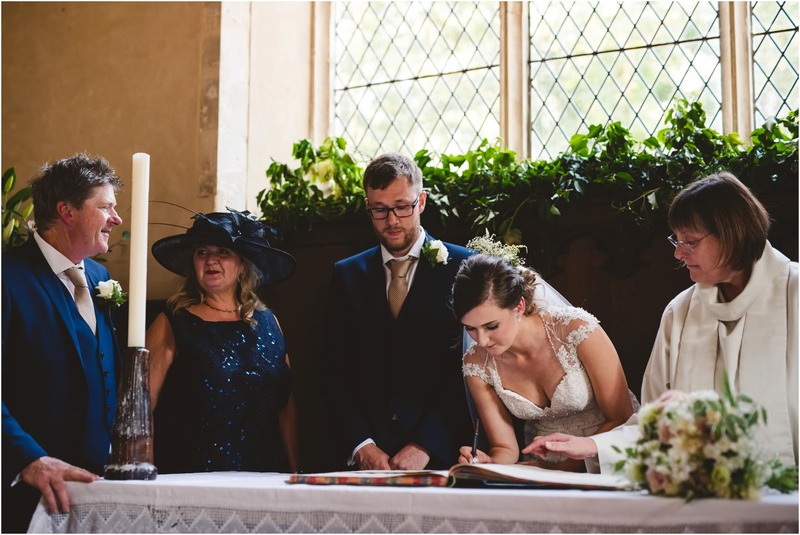 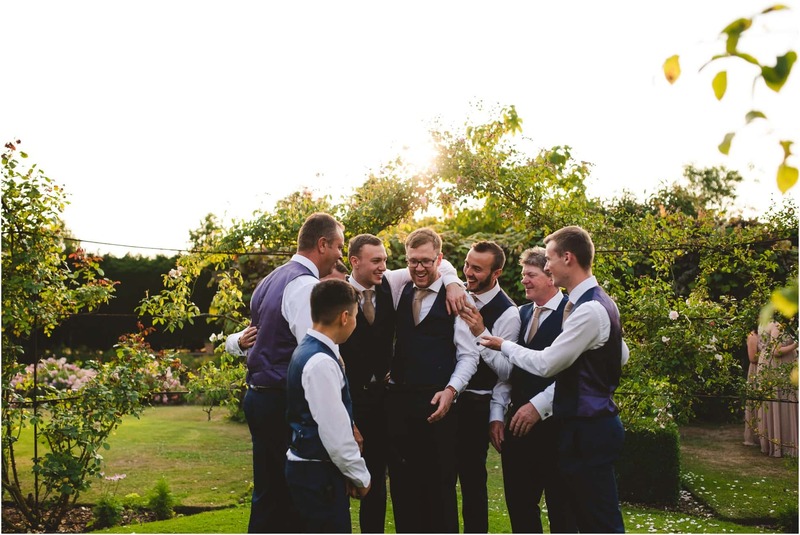 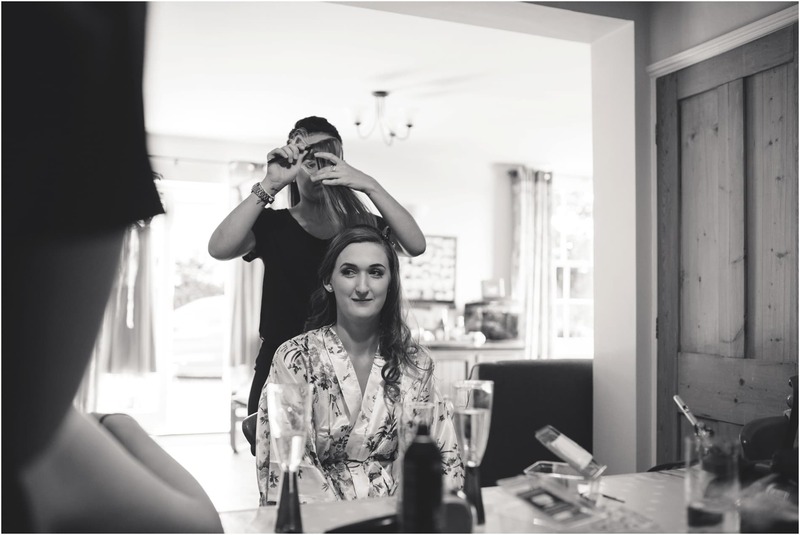 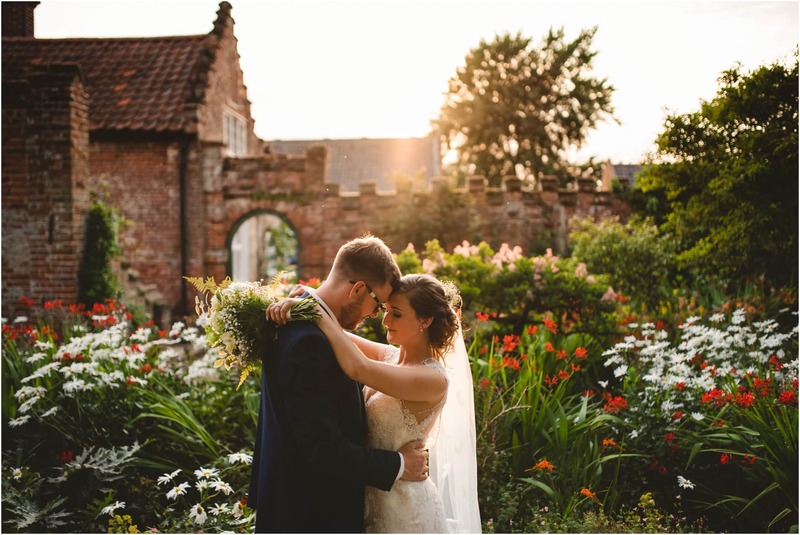 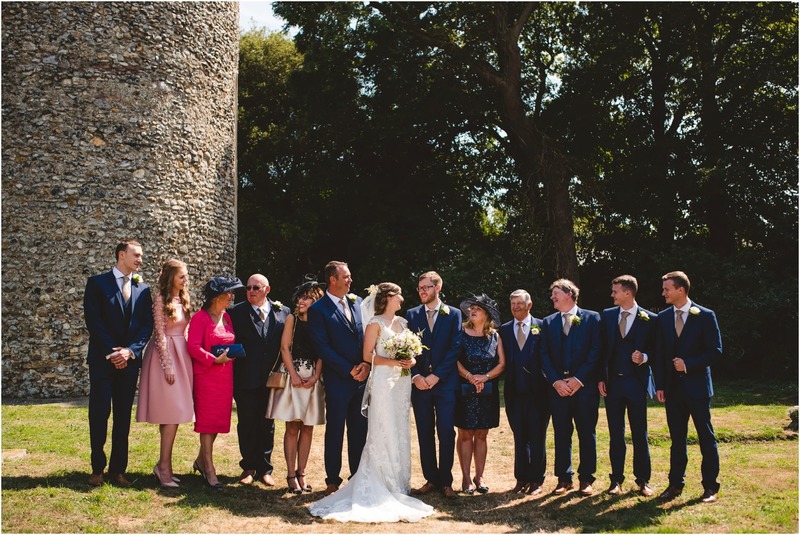 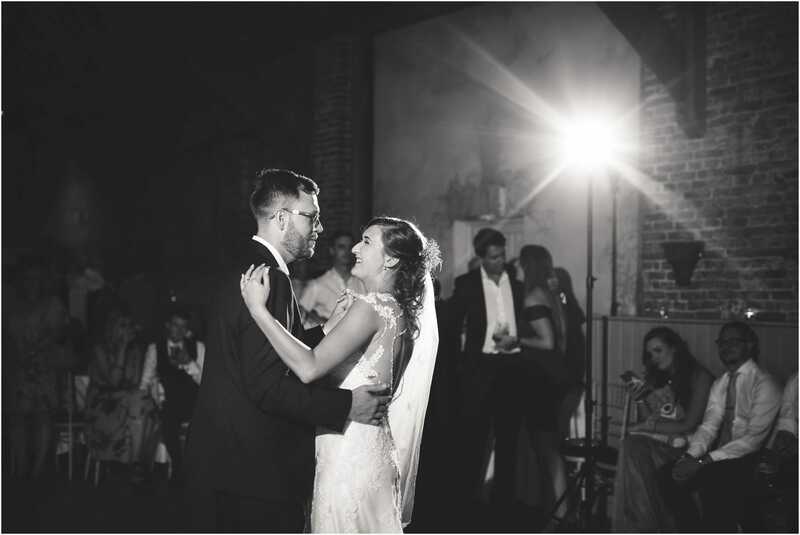 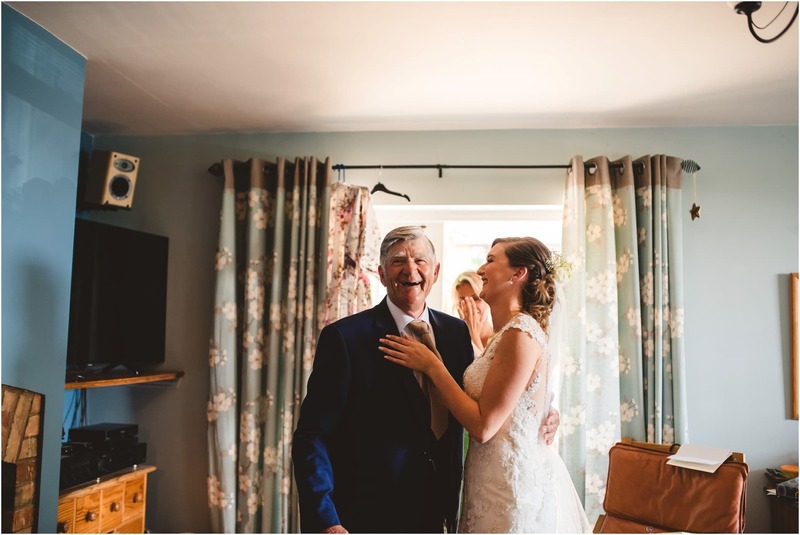 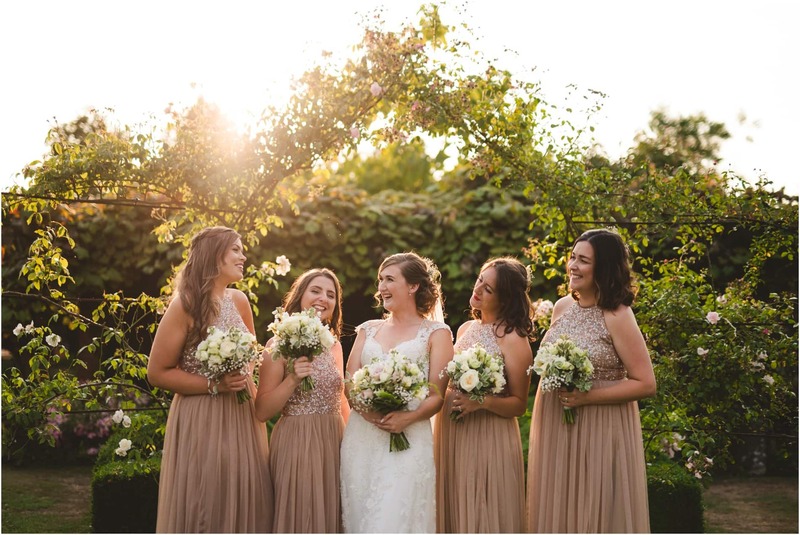 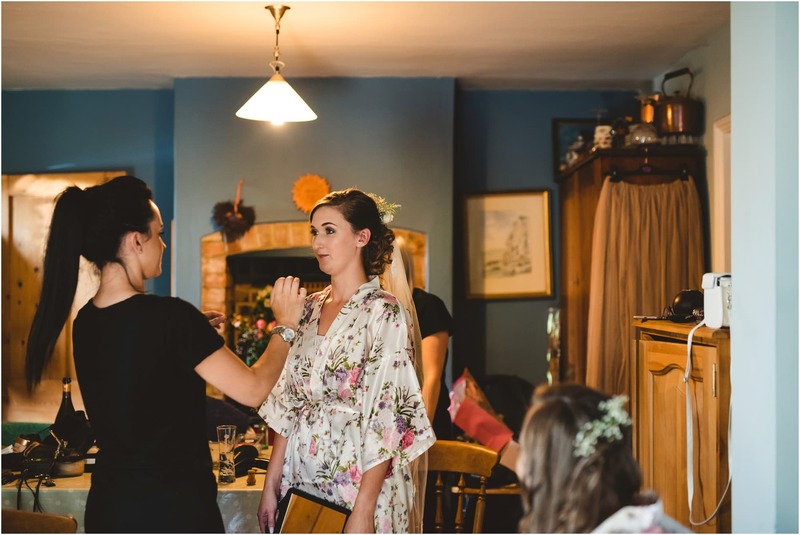 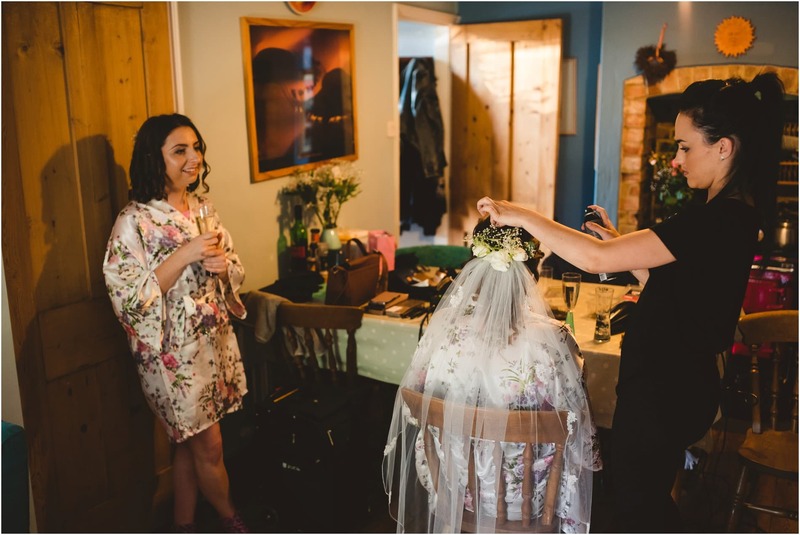 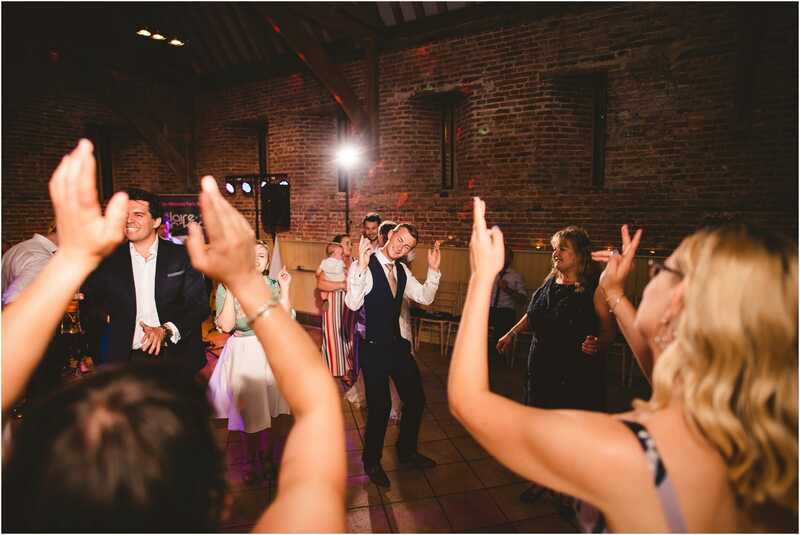 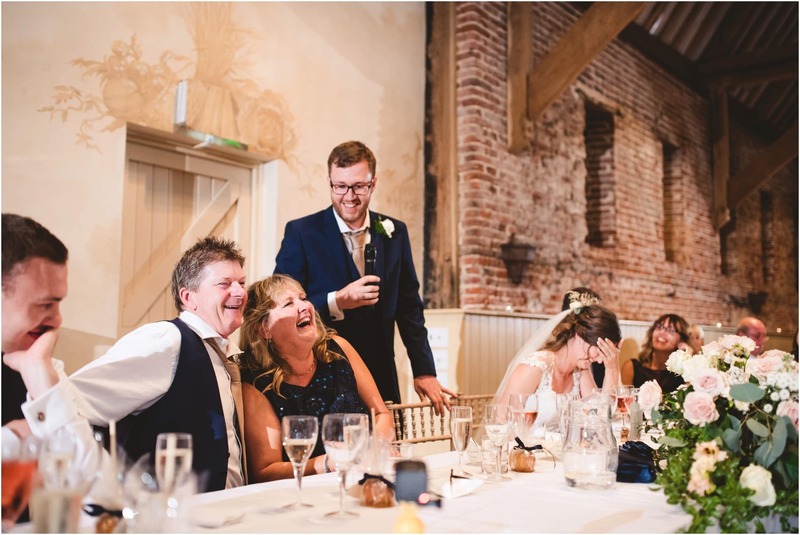 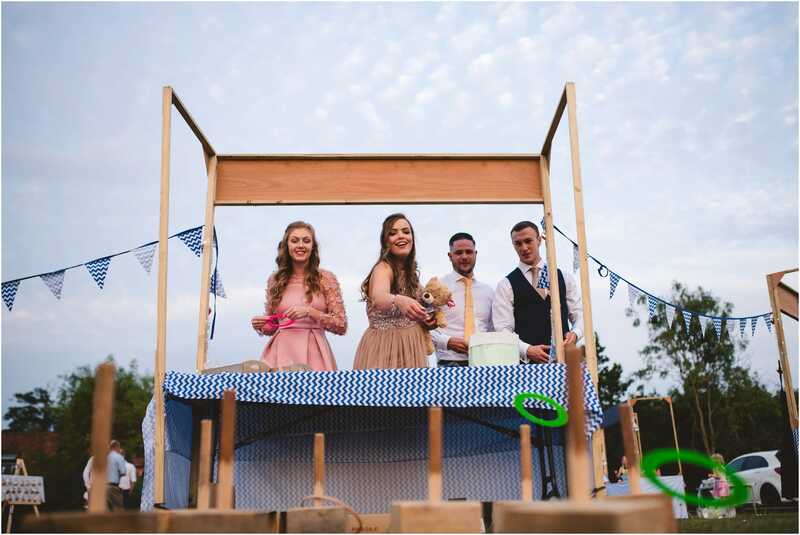 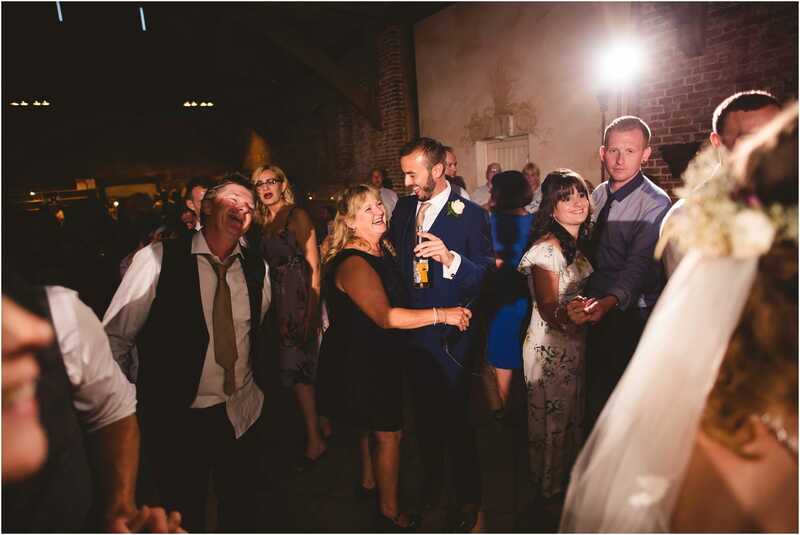 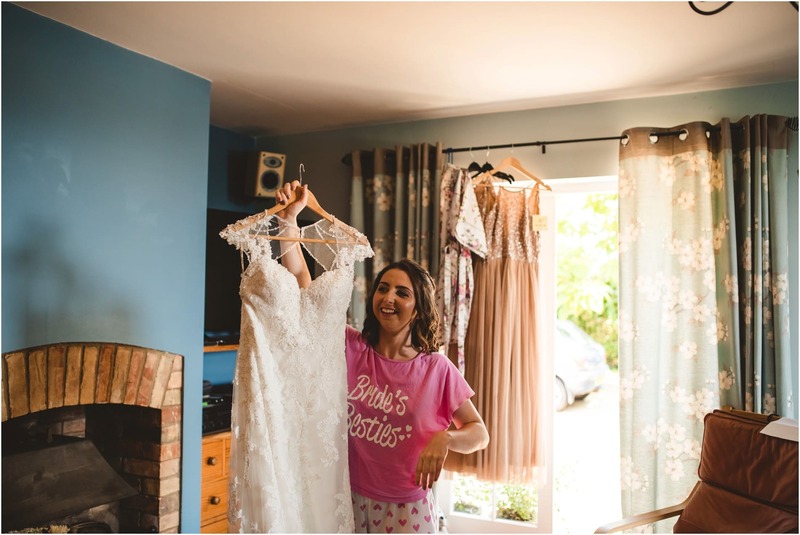 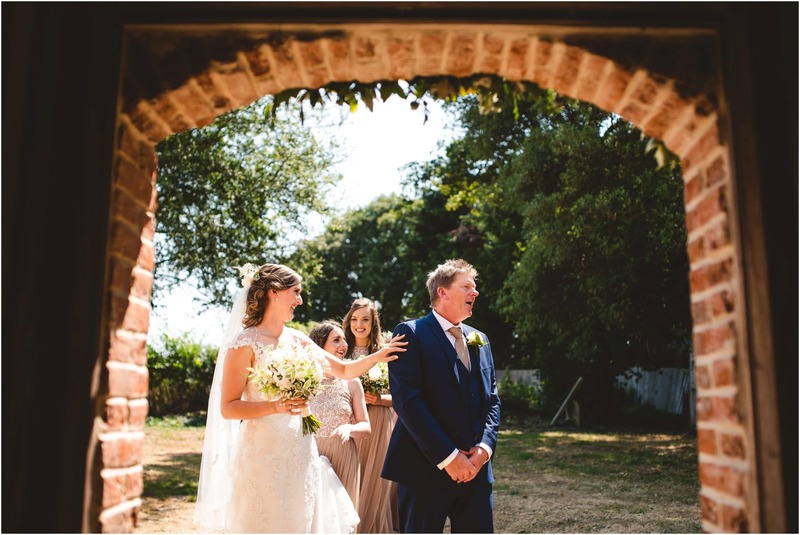 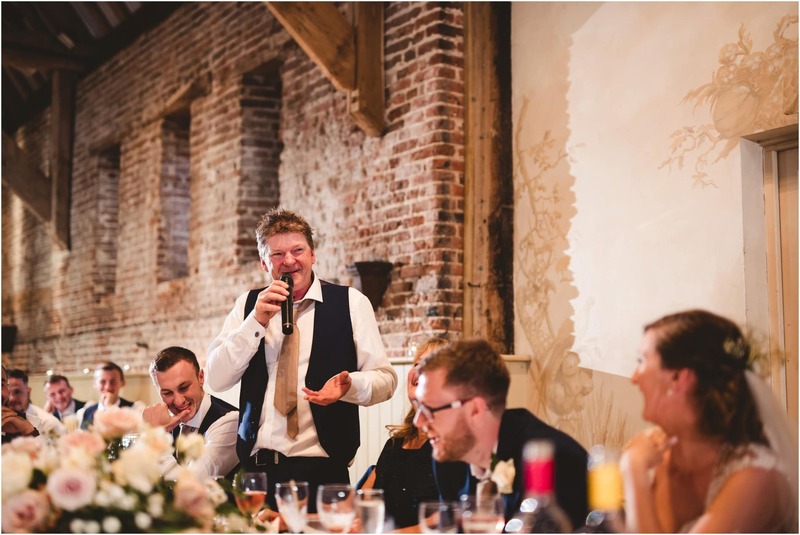 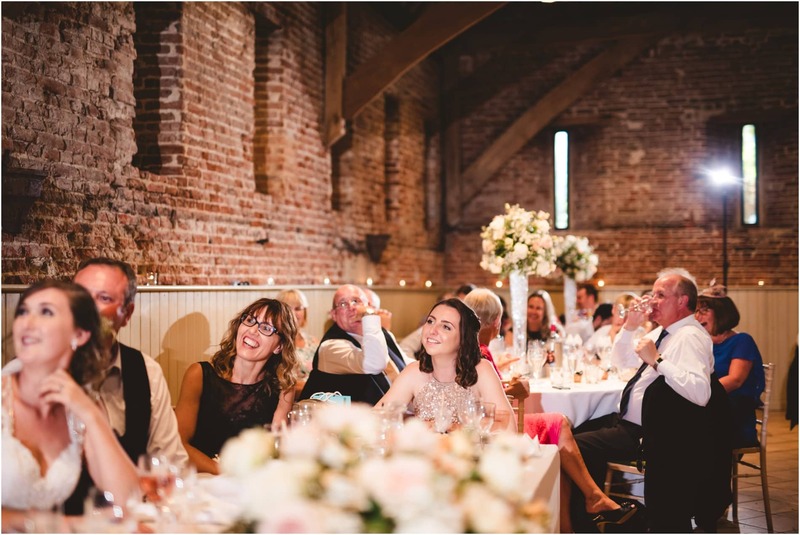 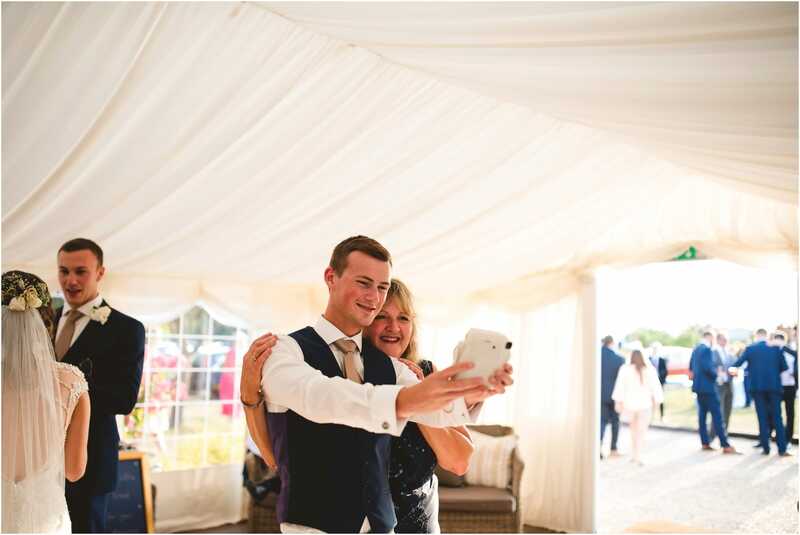 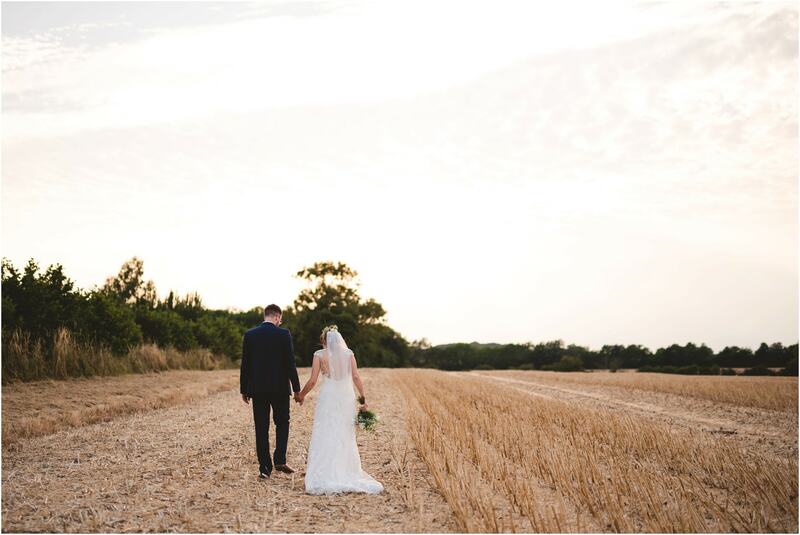 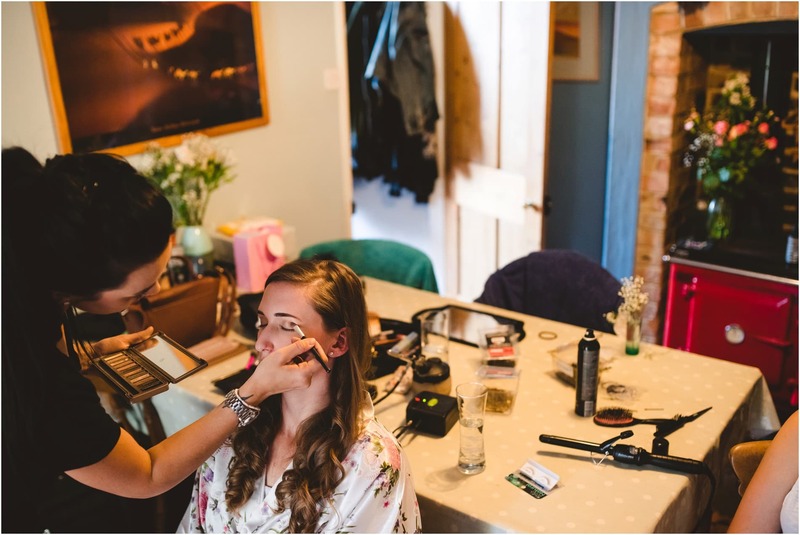 Sophie & Matts wedding day at Elms Barn is certainly one to remember. 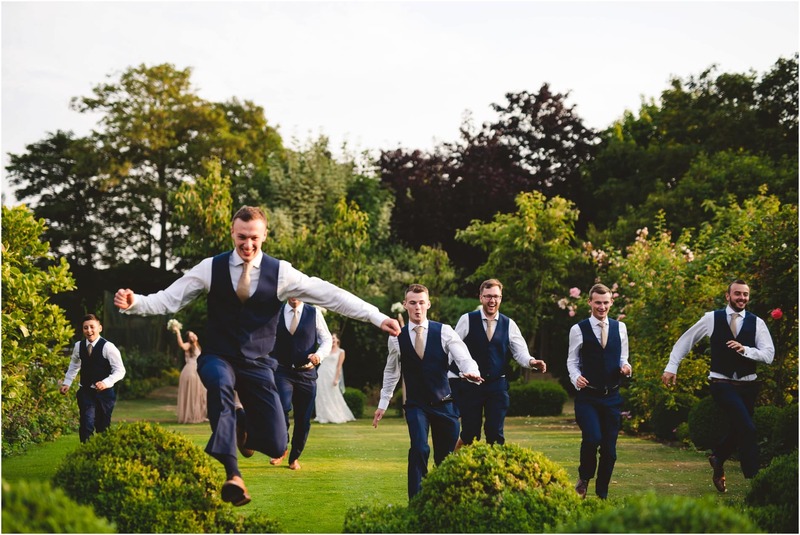 They had the most fun with their family and friends. 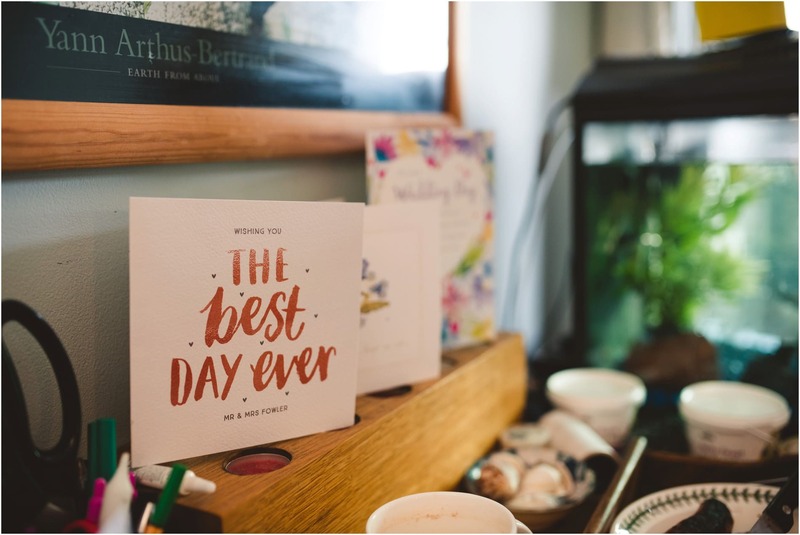 Their day that was filled with games, good food and a whole lot of love. 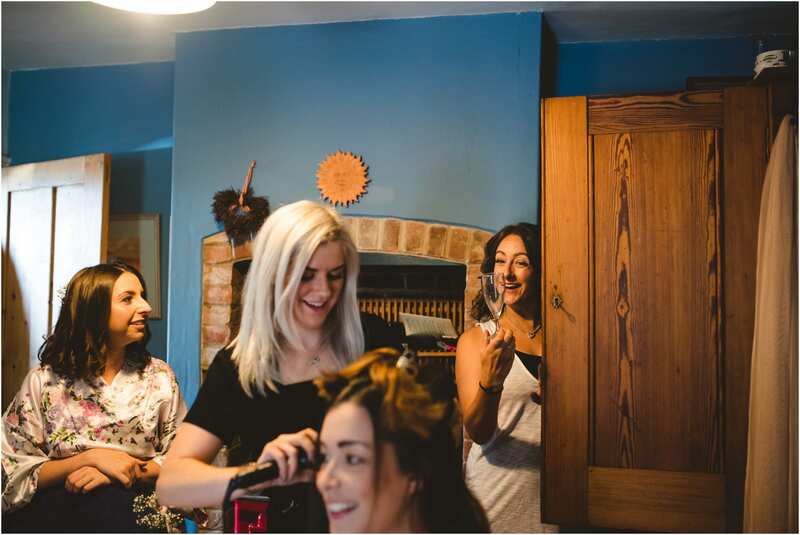 I started the day at Sophie’s parent’s house where the girls were getting ready with help from the girls at Rosies. 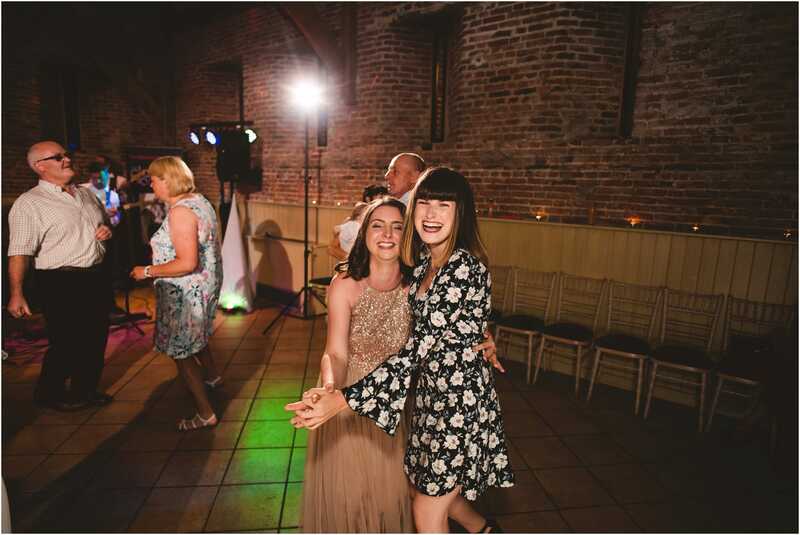 Sophie was so chilled. 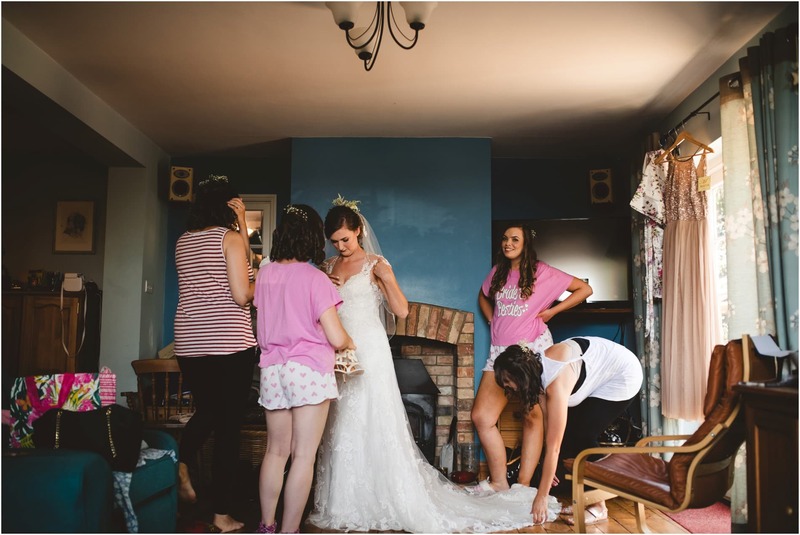 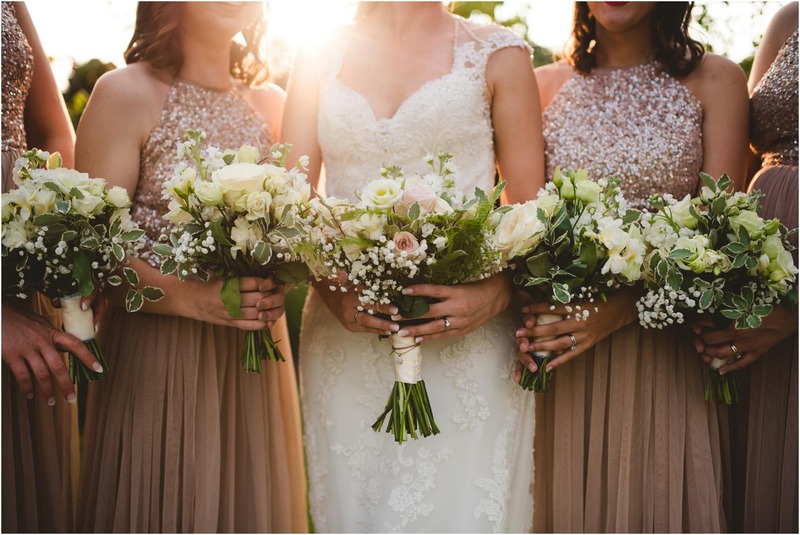 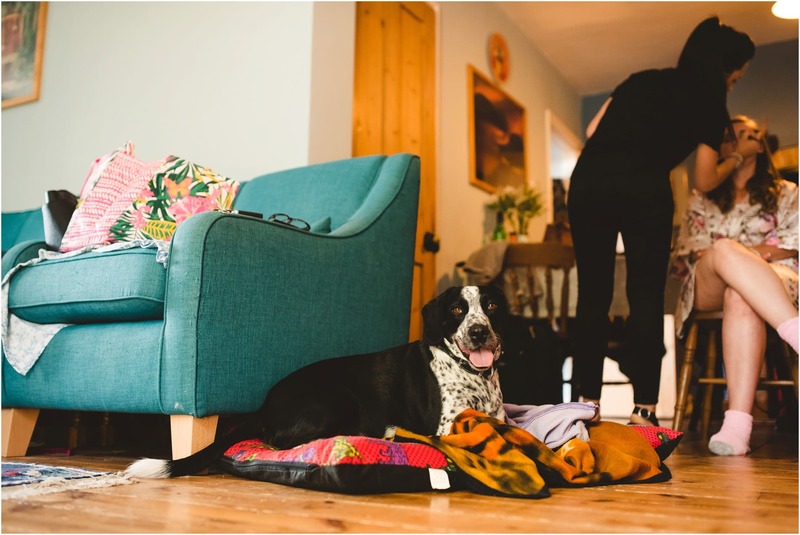 She had everything under control and nothing to worry about which meant all there was to do was enjoy the morning with her bridesmaids. 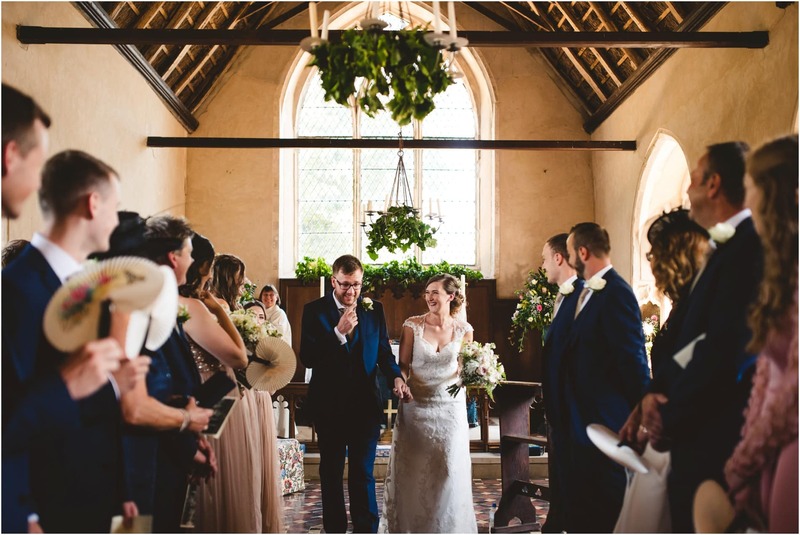 Sophie and Matt got married in the church of the village Sophie grew up in. 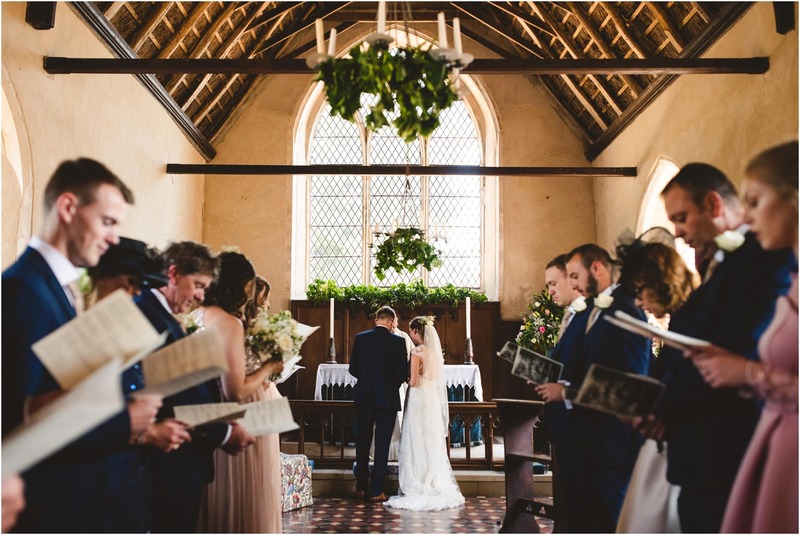 All their friends in the village helped prepare the church as it’s not often used for weddings. 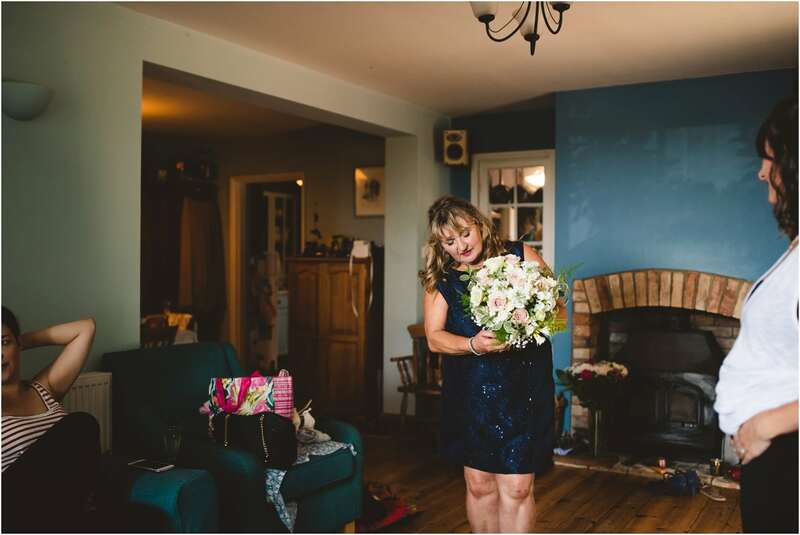 It was filled with sweet peas and lots more beautiful flowers. 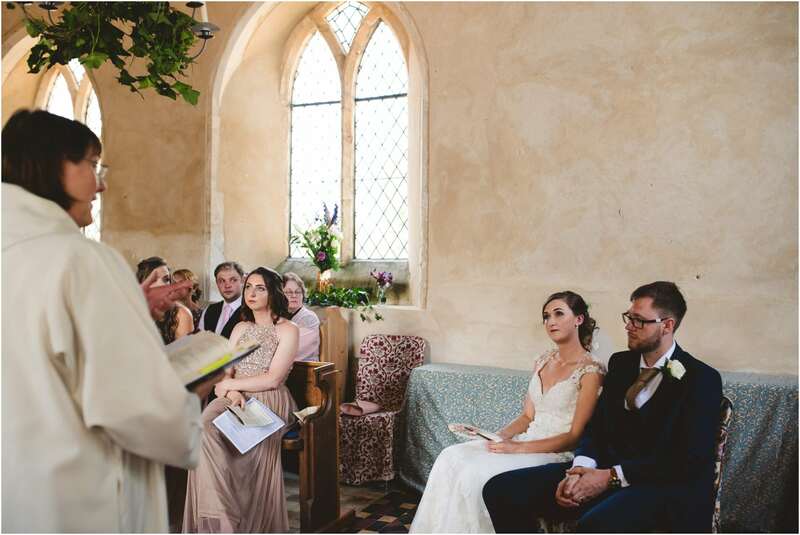 Matt arrived at the church looking a little nervous as every groom does. 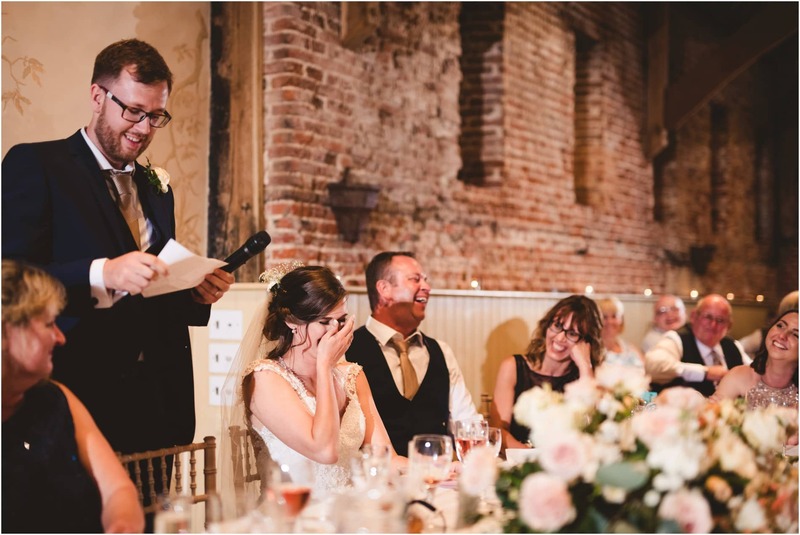 However, the second he saw Sophie walk down the aisle he was one happy man. 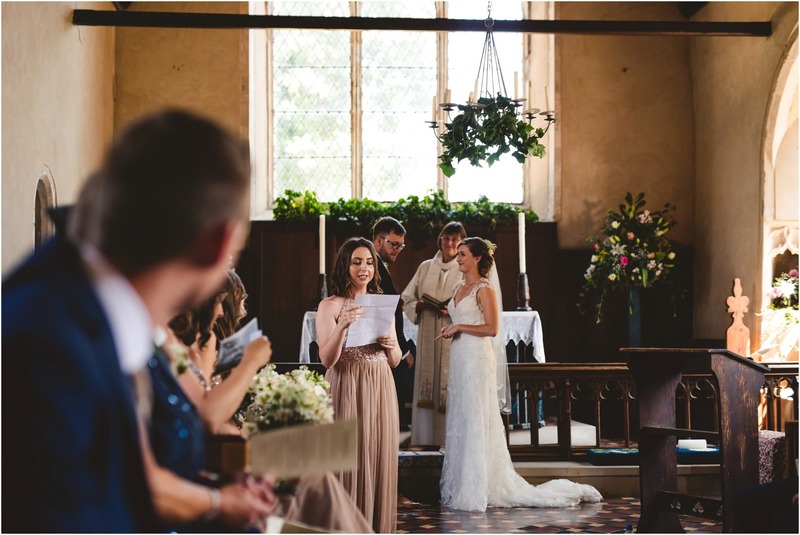 The ceremony was lovely and filled with lots of old favourite hymns everyone knew the words to. 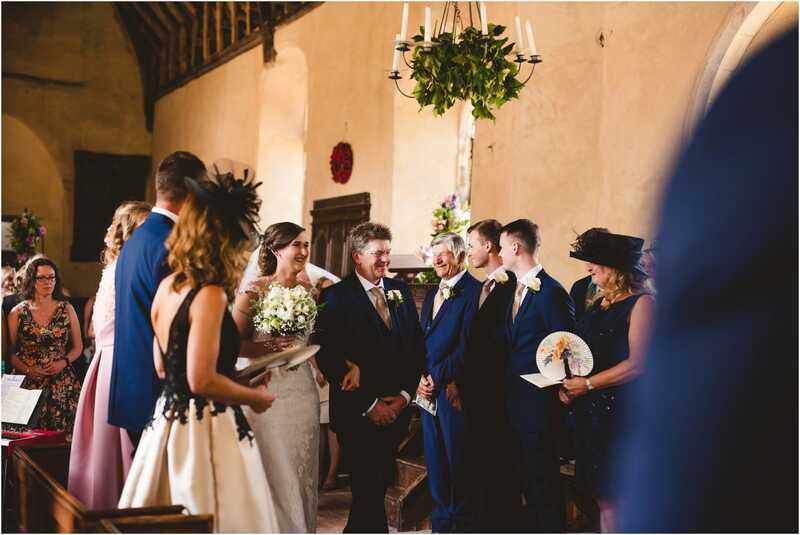 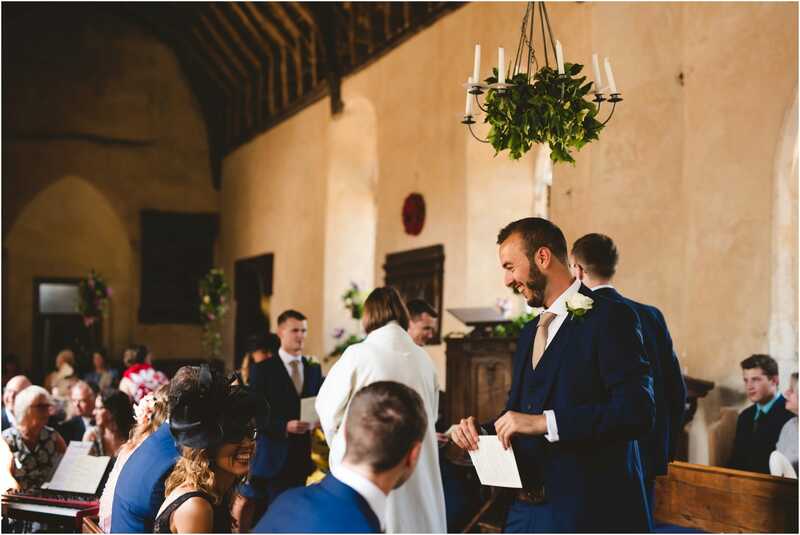 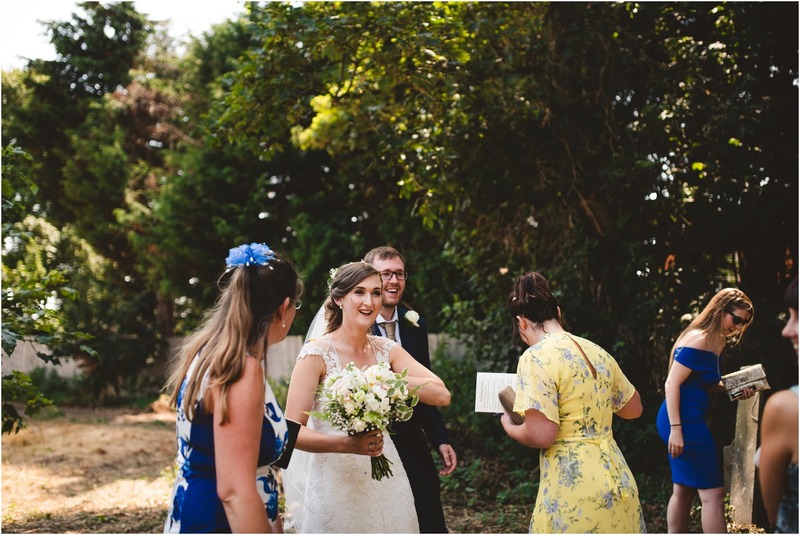 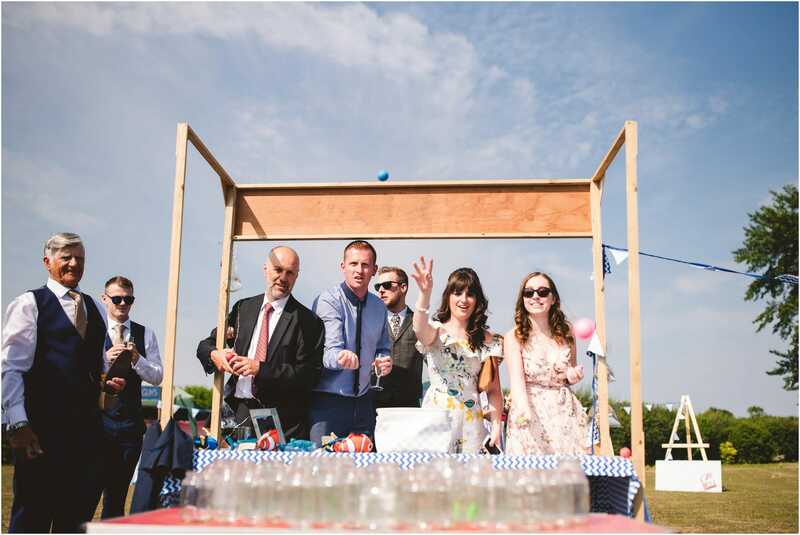 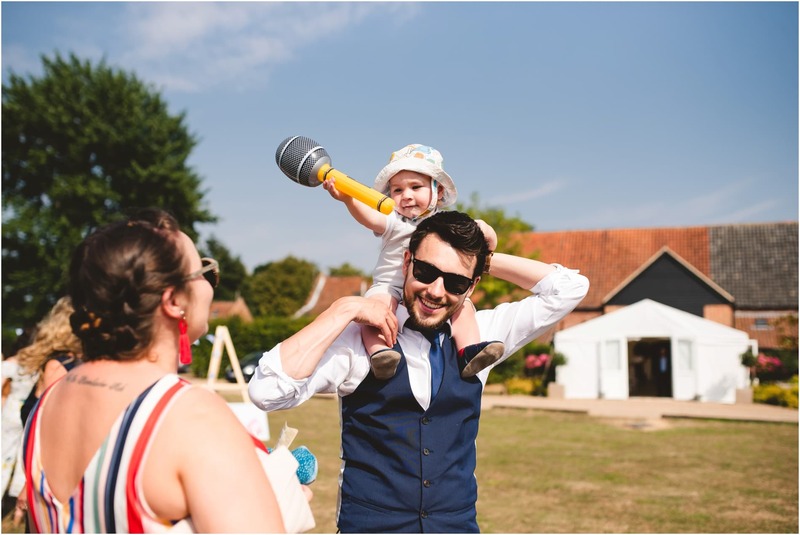 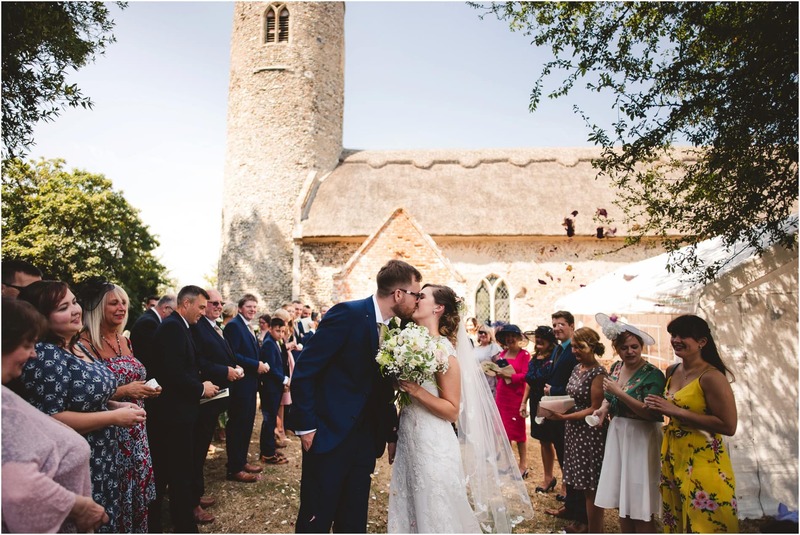 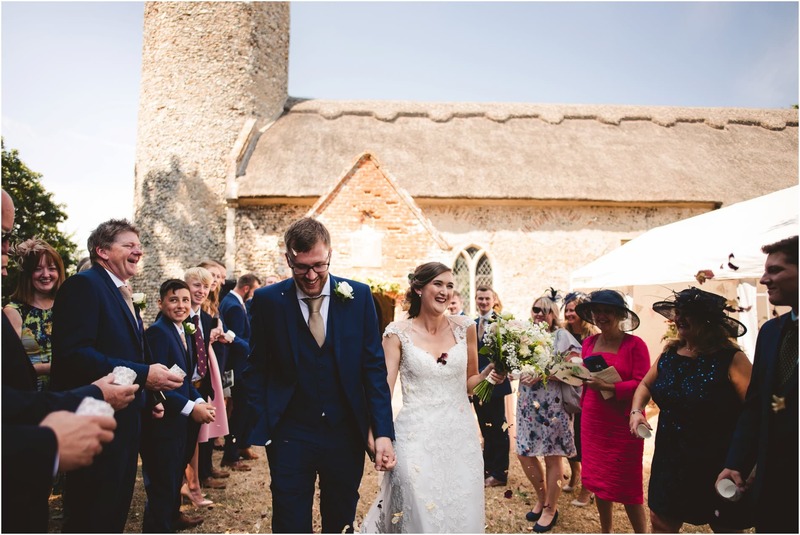 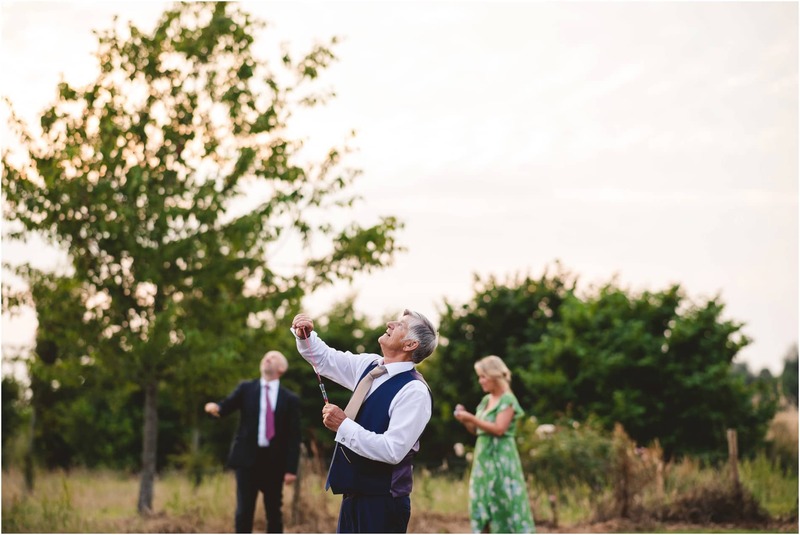 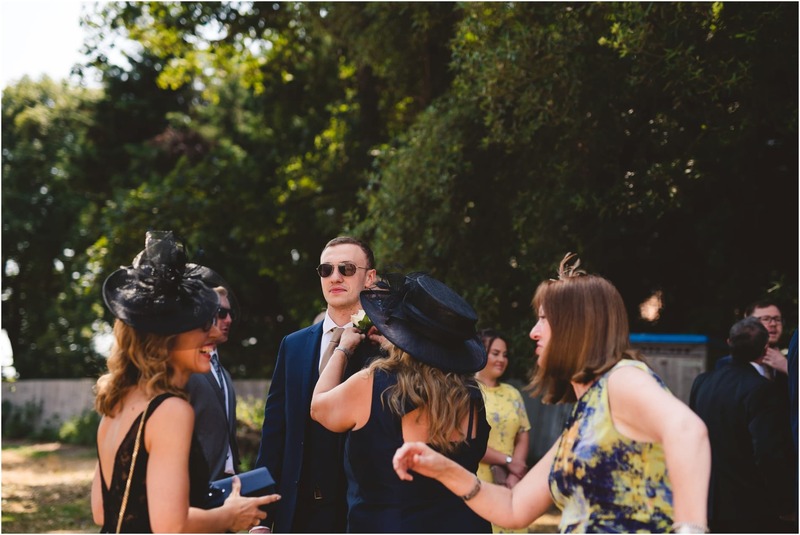 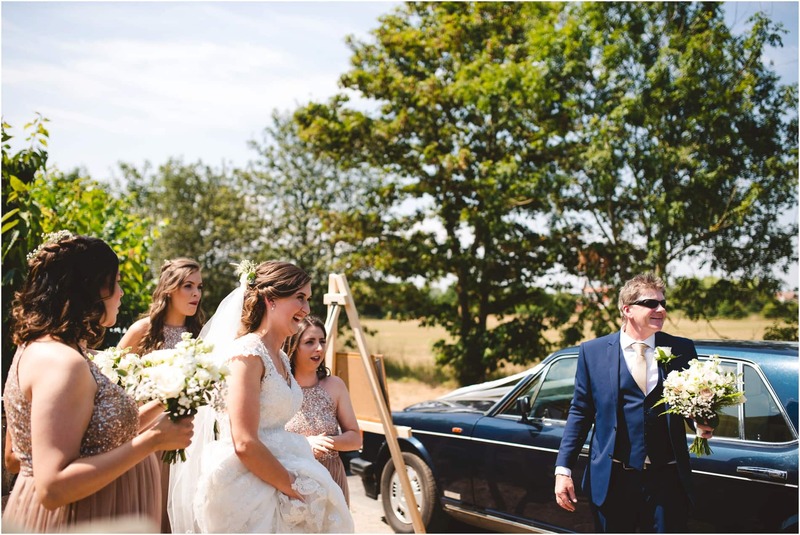 After a whole lot of confetti was scattered over them as they left the church, everyone tucked into the refreshments Sophie and Matt had ready for their guests before heading to Elms Barn. 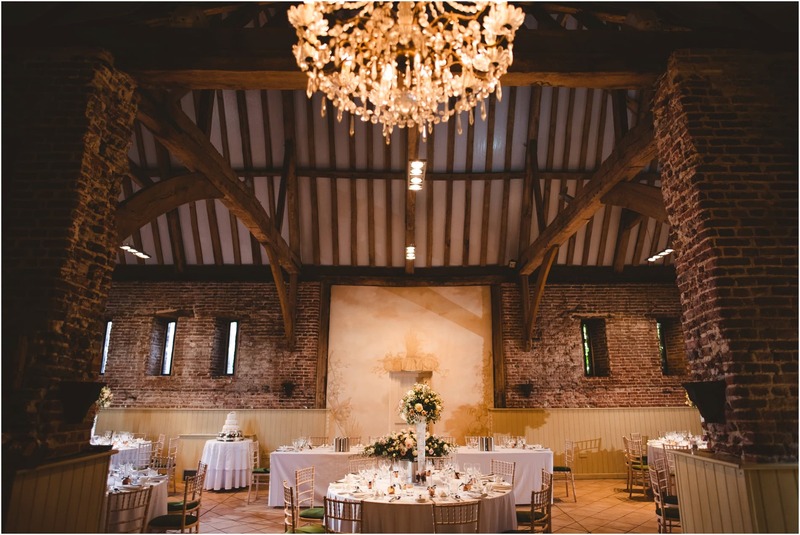 Elms Barn looked incredible. 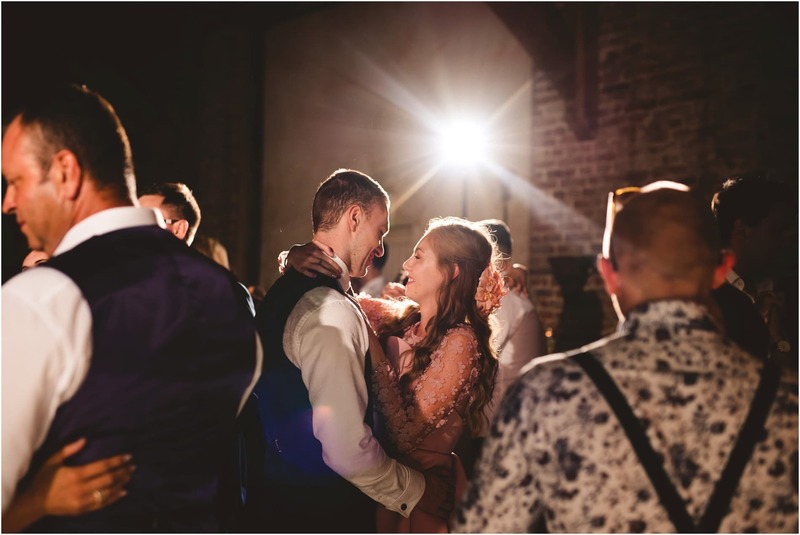 The couple and their families had done an amazing job tying everything together. 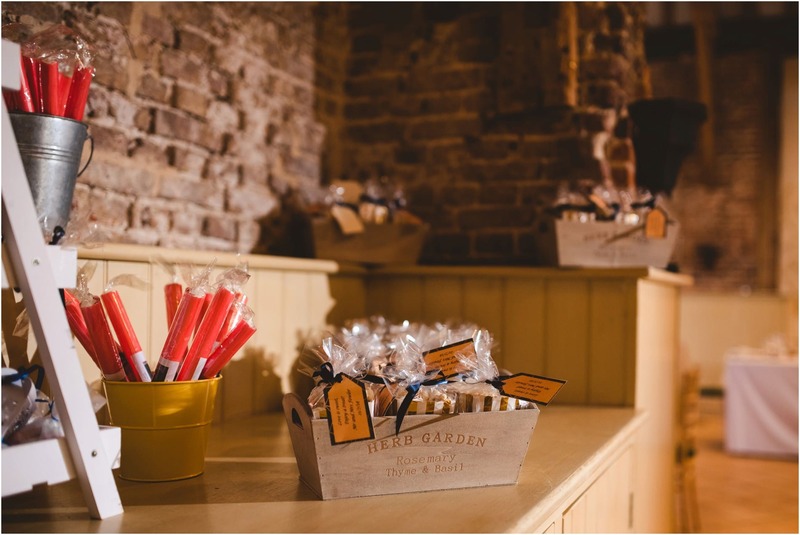 It was a fairground theme so toffee apples on the tables, thousands of bags of sweets and a garden full of fairground games. 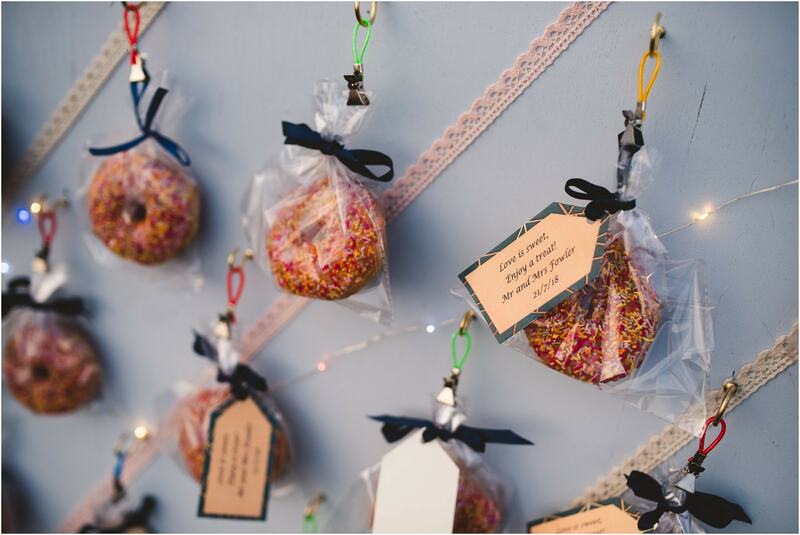 Sophie’s Mum did an amazing job creating all the stalls for the games, Everybody enjoyed themselves and there were prizes for everyone! 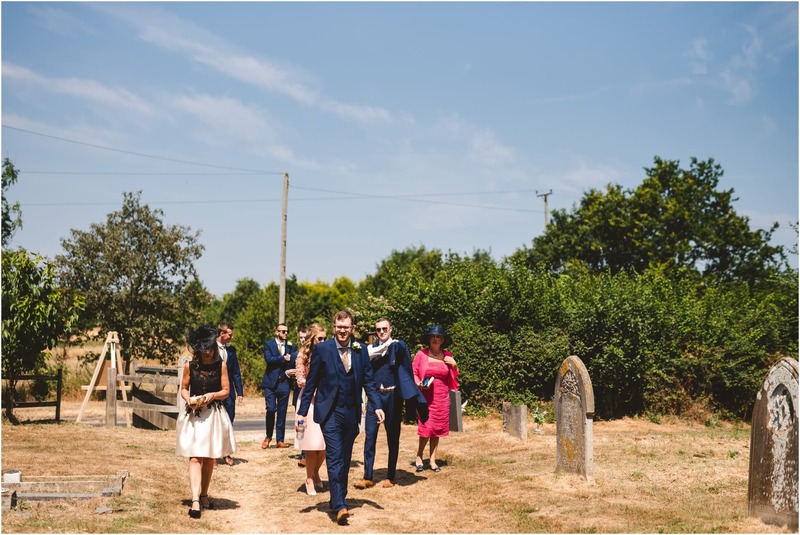 After a delicious meal and some really lovely speeches Sophie, Matt and I head out to chase the sun for their final set of photos. 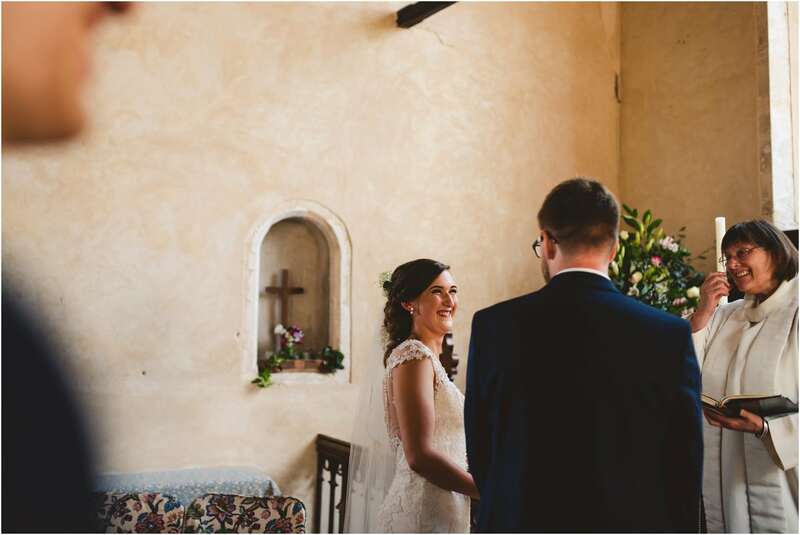 It was nice to see them relax and enjoy a moment as newlyweds. 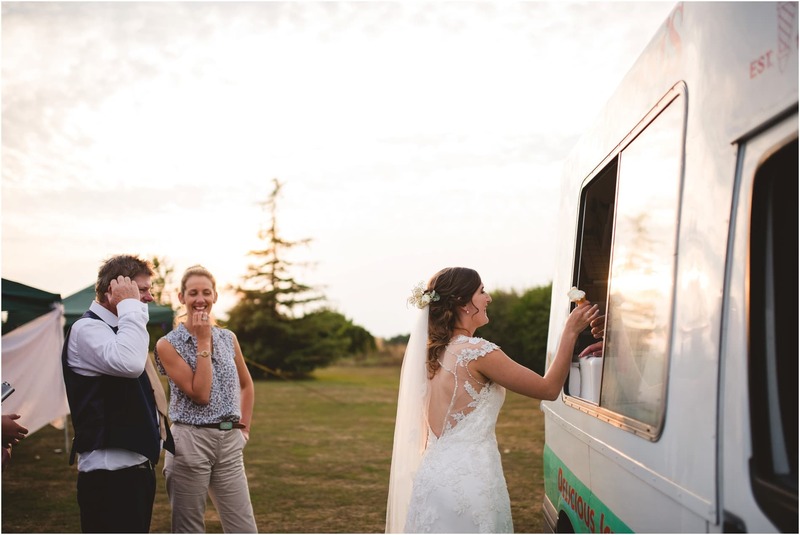 Returning to the barn with ice creams in hand it was time for their first dance as Mr & Mrs Fowler. 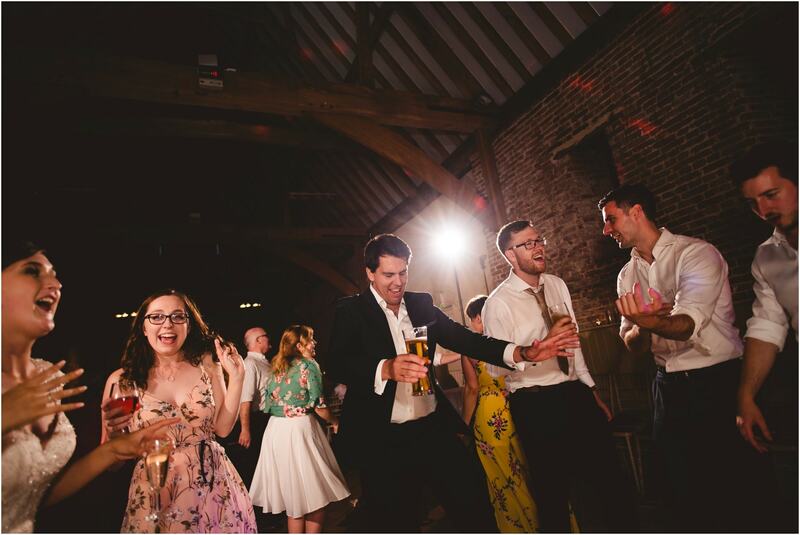 I had a feeling the dance floor was going to be full all night, and I wasn’t wrong. 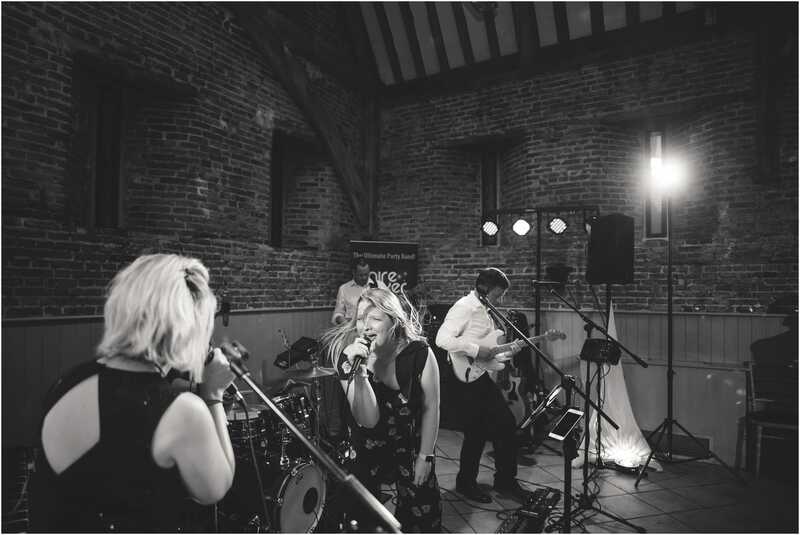 All thanks to the Claire Barker Band. 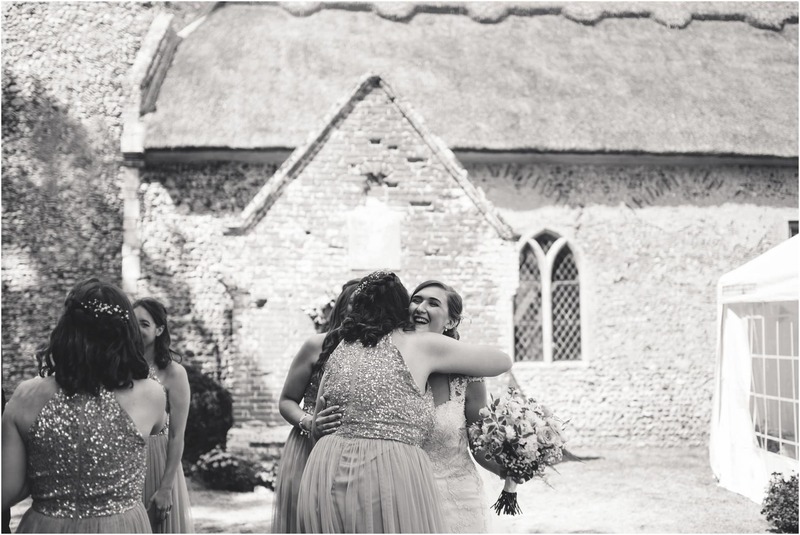 Here are some of my favourite moments from their special day! 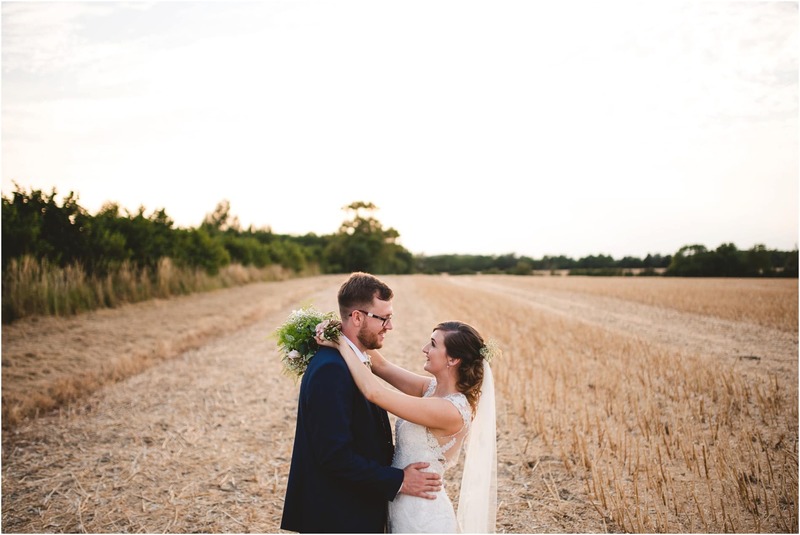 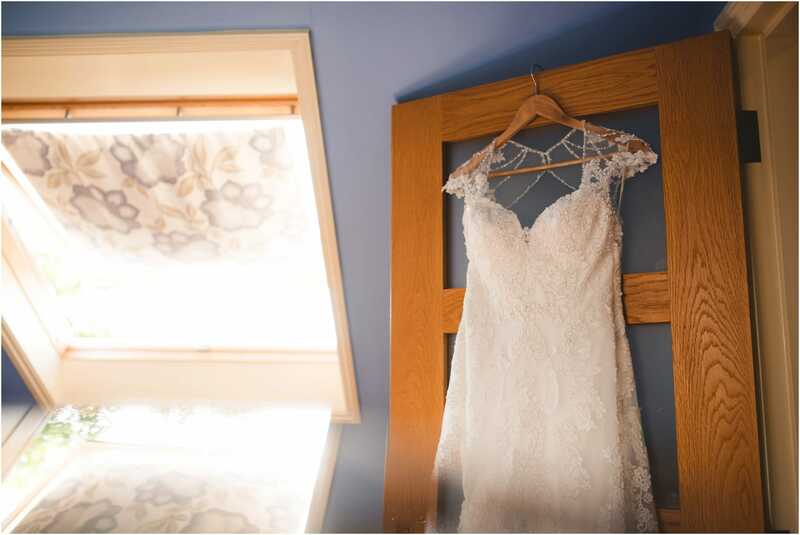 If you’re getting married at Elms Barn and looking for a wedding photographer, I’d love to hear from you!